According to property consultant JLL, office space demand grew by 18% to 23.4 million sq ft on a year-to-date basis. This growth was driven by strong economic fundamentals, demand for quality space, institutional investments in commercial office assets and the co-working office trend catching up in key markets. 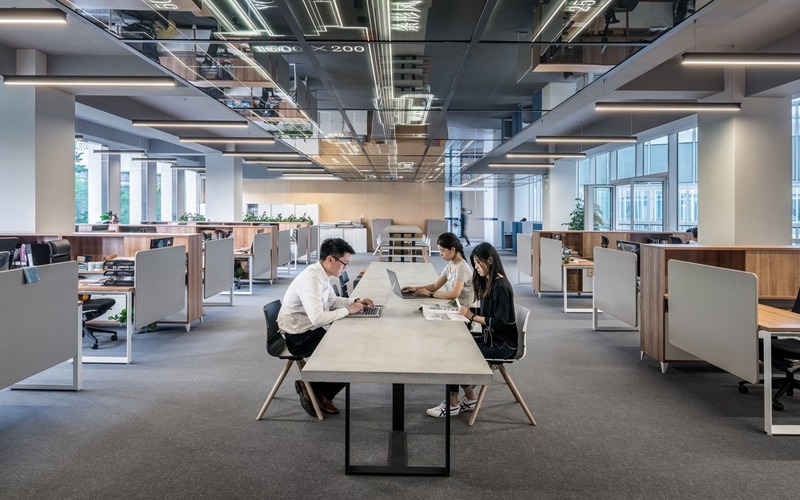 Office space demand is expected to grow by 16% on a y-o-y basis to over 33 million sq ft during the same period in 2019. According to a report by CBRE, due to growing consumer demand, quality retail real estate development and stable economic & political environment, the retail real estate sector is witnessing growing investments by private equity funds and institutional investors. 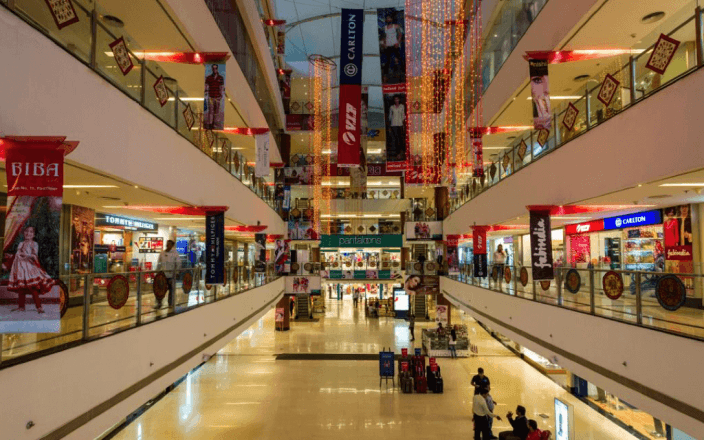 With India set to become the largest consumer market by 2025, there is a significant rationale for developers to invest in retail real estate. 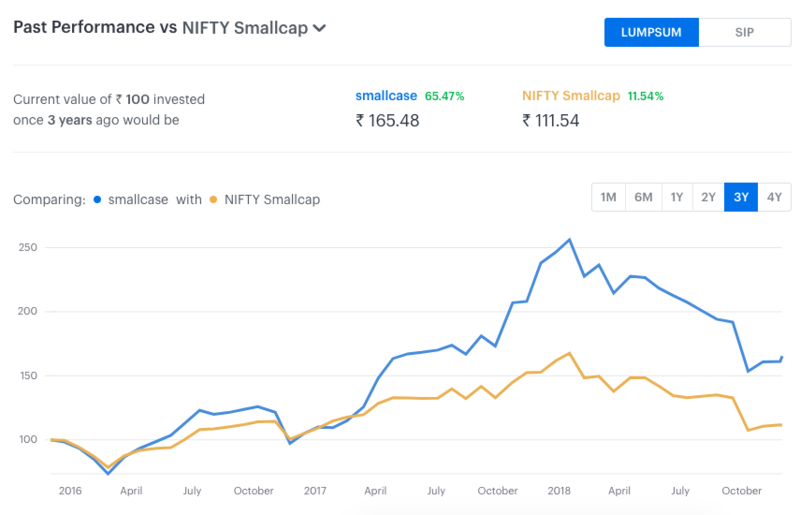 Investors can benefit from the growth of the real estate sector in India by investing with the smallcase Realty Tracker. For long-term investors, dividend returns are very important as they are an additional income that is earned over and above the capital gains earned by holding the stock. The Dividend Aristocrats smallcase consists of companies that have increased their dividend payout consecutively for the last 10 years. 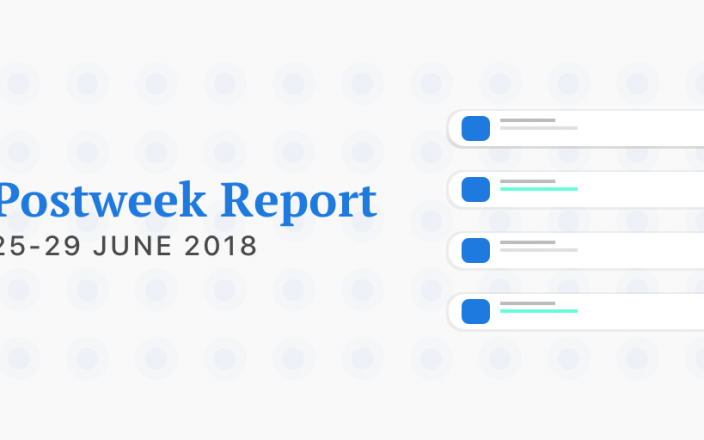 All the companies in the smallcase have an institutional holding of at least 10%, indicating high management quality and good performance track record. Also, the current index value of the smallcase is above the 90D exponential moving average index value – indicating positive momentum in the smallcase. 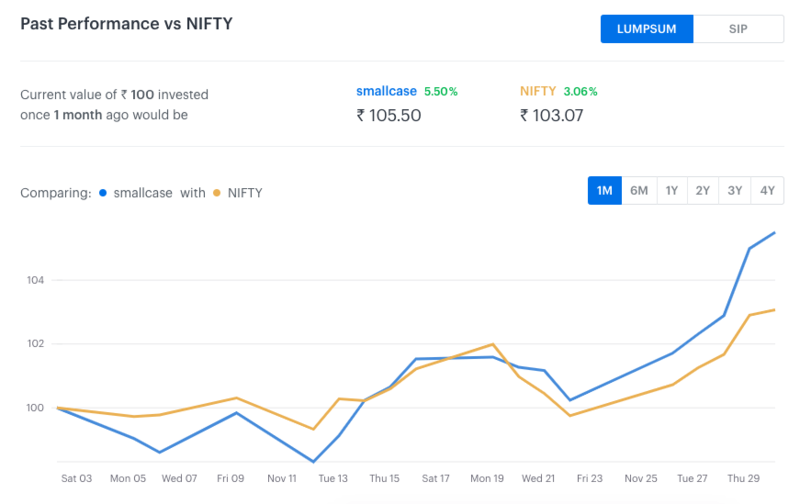 The smallcase has returned 5.50% over the previous month, compared to Nifty returns of 3.07%. You can invest in the smallcase in just two clicks! Rise in share prices of IT, FMCG and Bank stocks pushed up benchmark indices this week. Nifty closed up 3.32% at 10,876.8, whereas Sensex closed up 3.47% at 36,194.3. The GDP growth rate for the September 2018 quarter was 7.1%, marginally below the consensus estimate of 7.4%. Infrastructure output during October 2018 grew by 4.8% on a year-on-year basis, in line with street estimates. 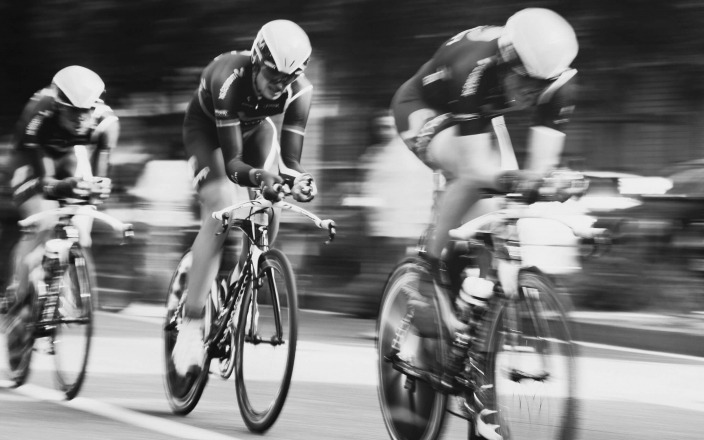 Investment Associate at smallcase Research.